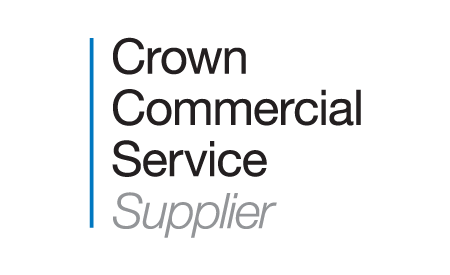 TCC, an award-winning provider of Agile consultancy and training in the UK and internationally, has been awarded a place on the G-Cloud 8 agreement by the Crown Commercial Service (CCS) for the supply of Agile services. G-Cloud 8 supports the Government’s policy to centrally manage the procurement of common goods and services through an integrated commercial function at the heart of government. The agreement can be used by organisations across the UK public sector including central government, local government, health, education, devolved administrations, emergency services, defence and not-for-profit organisations. It is fully EU compliant and provides easy access to cloud services, saving public sector organisations time and money. Management information is also provided to help public sector bodies manage spend effectively and intelligently, while also enabling CCS to identify further savings opportunities for the public sector. G-Cloud 8 services are accessed through the Digital Marketplace which is designed to provide a simpler way to buy and sell digital services in the public sector. It is the single place to buy cloud services from the G-Cloud framework, providing an online catalogue of suppliers and services. Now in its eighth iteration, it provides access to 2,726 suppliers (90% SMEs) with 26,000 services listed. Through the Digital Marketplace, public sector organisations will continue to be able to access TCC’s award-winning consultancy and training services under the category of Specialist Cloud Services. Recent figures from the Crown Commercial Service indicate that cumulative sales from the G-Cloud framework reached £1.69m in November 2016, with 56% of total sales going to SMEs.